Green energy, cosiness, improved air, beauty: there are many reasons for thanking plants for what they do. And that is the angle for the new campaign. The message of bringing more plants into the home for their beauty and as an important element in home decor has turned out to be ‘mission accomplished’ for the Flower Council of Holland. 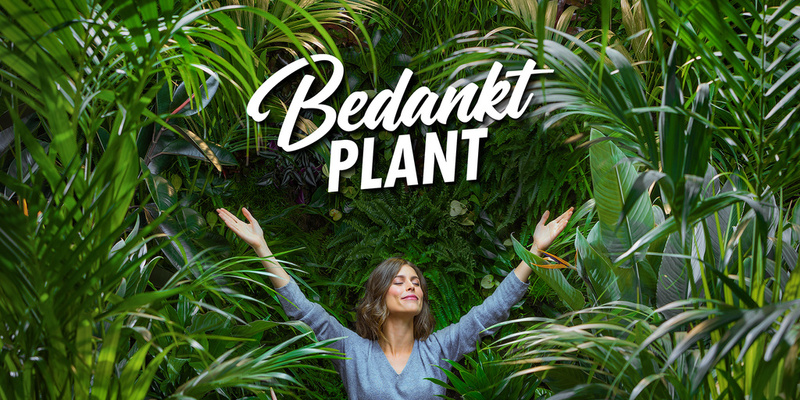 As a new boost to encourage consumers to think about plants, the focus of the new ‘Thanks Plants!’ campaign shifts to the benefits of plants for health and well-being. This fits well with the growing interest in healthier living, and brings positivity to the relationship that people have with plants. ‘Thanks Plants!’ will run for at least three years, and has been developed in collaboration with stakeholders in order to further boost sales of plants. The angle: plants make us more energetic, more relaxed, happier and healthier, and all that in exchange for just some water. Plants are also no bother, literally and figuratively protect us from noise and help us to connect with what really matters. When they grow, the people around them grow too. A commercial has been produced from this perspective which will be broadcast on Dutch television at the end of November. The commercial will be broadcast via digital channels in the other countries. Alongside the 80 second commercial, the campaign will be disseminated through many other media channels, such as posters on the street and at metro stations, as well as through social media channels. Naturally the campaign will be supported through all the social media and Thejoyofplants.co.uk’s own inspiration channels. 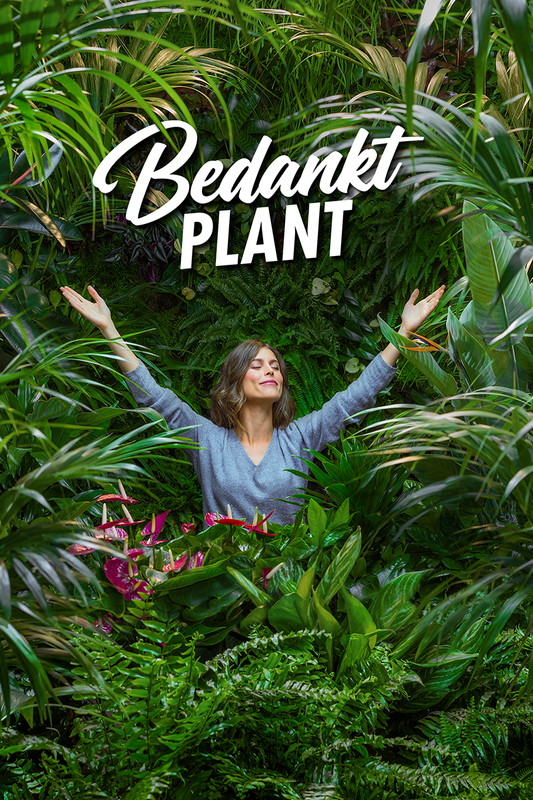 Happi.health special with extensive attention for plants ‘Thanks Plants!’ will have high visibility in Germany, the United Kingdom and the Netherlands between 22 October and 11 November. In France this will be from 29 October to 18 November. The launch includes the special edition Happi.health which the Flower Council of Holland is publishing in conjunction with mindstyle magazine Happinez. Happi.health is a special edition packed with insight and inspiration for a healthy and happy life which includes the health benefits of plants and will be available in the Netherlands and France. The plant content will be included in the standard edition in the United Kingdom.